Can Dental Plaque Cause Heart Disease? You bet...and many other diseases! 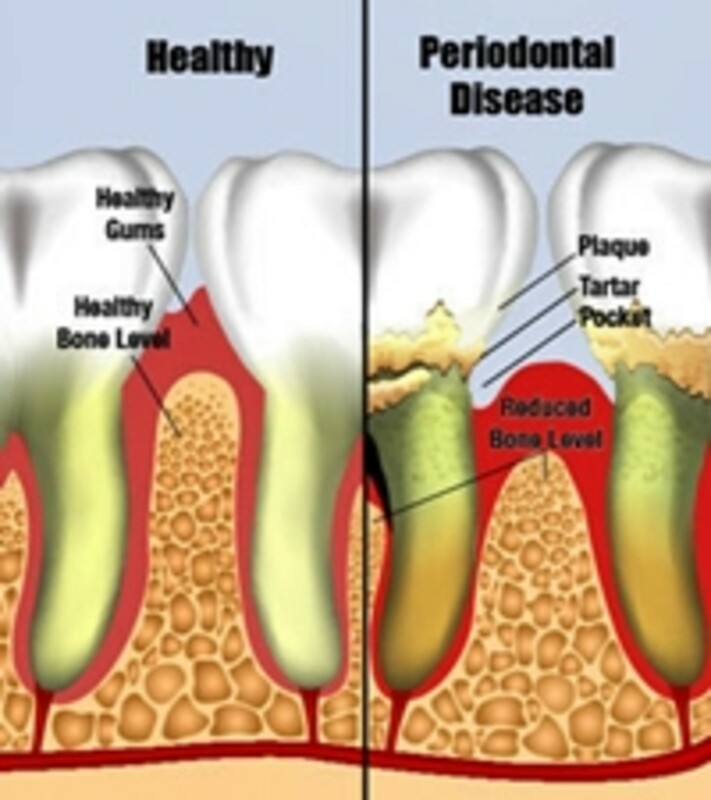 Plaque can cause more than gum disease!! Your Mom was right. Brush your teeth! Your mom was right. You need to brush and floss twice a day. Here is why. Dental plaque is made up of about 100 species of bacteria which are normally harmless, but if they are not removed regularly can build up and can have deadly consequences, not only to your oral health, but possibly your entire body. You can never entirely remove the bacteria but with proper oral care you can disturb the colonies and avoid plaque build up. At first the plaque is easy to remove, but within forty eight hours can begin to harden and in a little over a week it becomes tartar which is difficult to remove. 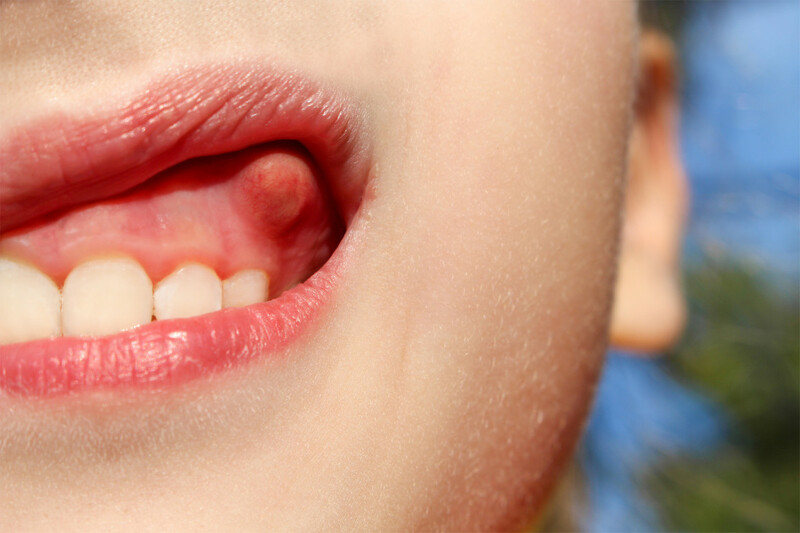 This can cause tooth decay, gum disease and tooth loss. But it doesn’t stop there. Recent studies have linked periodontal disease (gum disease) to coronary artery disease which can lead to heart attack and stroke. Although the experts don’t know for sure yet, there is evidence that the plaque can travel through your blood stream and help form plaque in your arteries. 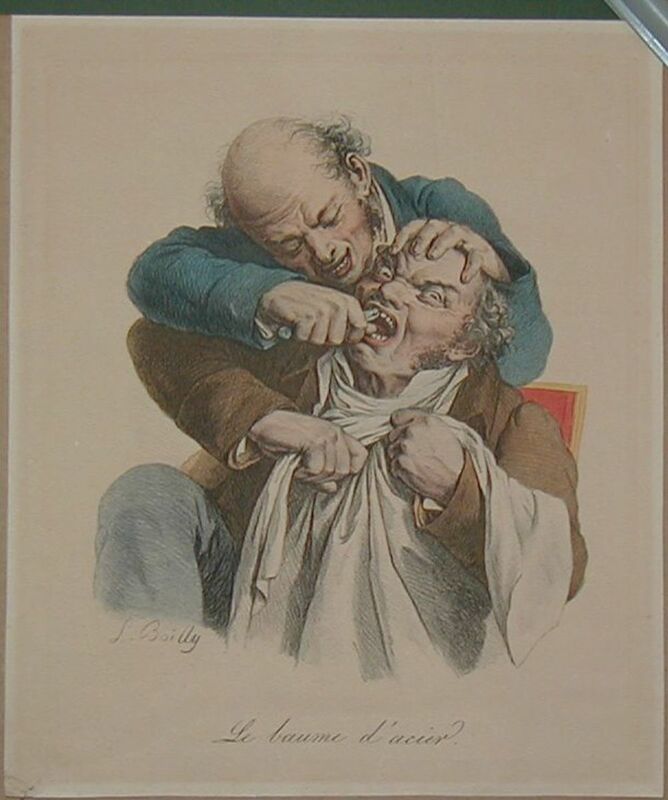 There are some cardiac surgeons who will refuse to operate on patients until they have had their teeth professionally cleaned by a dental hygienist. Dental hygienists do more than make your teeth look pretty; they are trained medical professionals who go through rigorous training for three years. It is important for your health to see yours regularly. Poor oral health may also be associated with a number of frightening diseases including dementia, diabetes, rheumatoid arthritis, premature birth, osteoporosis and cancer. Some researches believe that inflammation may be the common denominators. So now that you know all the possible scary consequences of poor oral hygiene, let’s get started on how to brush and floss properly. 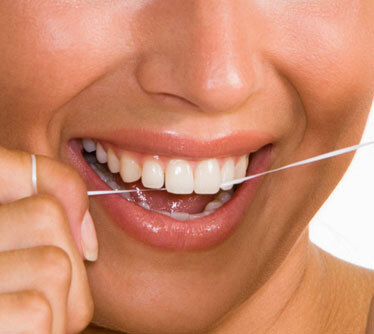 Flossing is not just for removing particles of food from between your teeth. It is also to remove plaque from between you teeth where your toothbrush can’t reach. If you have wide spaces between you teeth you should also use an interdental brush (tiny little tooth brushes for using between your teeth). Floss before brushing your teeth. 1-Take about an arms length of floss. 2-Slide the floss between your teeth using a zigzag motion. 3-Make sure to floss slightly below your gum line. 4-Everytime you move to a new tooth use a fresh section of floss. 5-Make sure you do between each and every tooth and behind your back teeth. 1-Use a soft tooth brush and brush in the morning after breakfast and last thing at night before you go to bed. Use a small headed brush as it is easier to get into hard to reach places like the back of your teeth. You should change your toothbrush about every three months or after you have had a cold, as you could re-infect yourself. You should brush for a minimum of two minutes. 2- Pay special attention to your gum line. Tilt the brush at a forty five degree angle to your gums and use short gentle strokes to brush. It is easier to remember to brush all of your teeth if you start at one side, say the upper teeth and move methodically to the other side of your mouth. Repeat the same for the bottom. There are also plaque locating rinses and tablet you can get at most drug stores. You rinse or chew these after you brush and they will turn any remaining plaque a bright red. You can then just brush it away. These are very good training tools for kids to brush properly too. 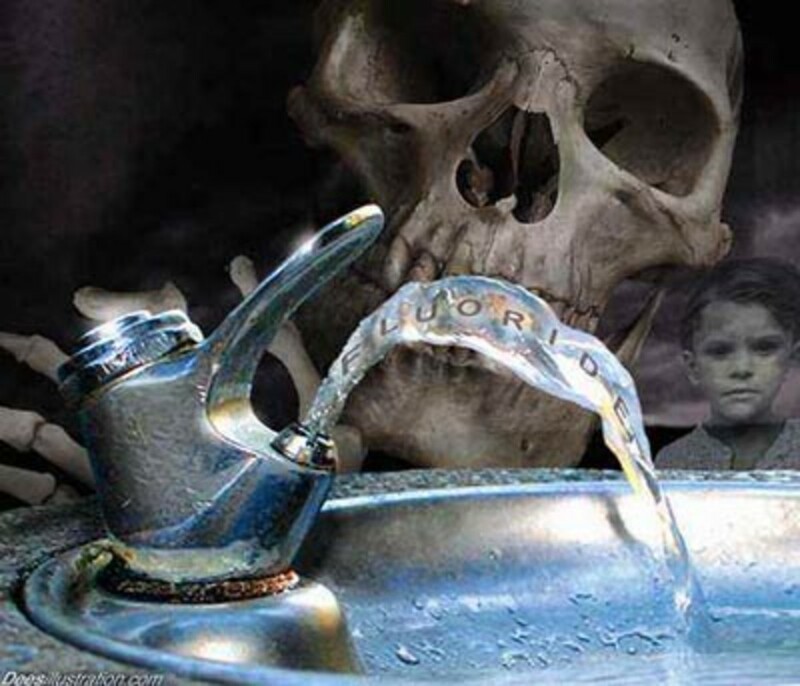 You can finish with a good anti-bacterial mouth wash and if it contains fluoride all the better. But note: mouth wash in no way replaces proper brushing and flossing! Although all this repeated brushing and flossing may be tedious, it could save you from some very awful consequences. The added benefit is it will keep your smile pretty! Happy brushing! Hi Lurana, niether did I until i started having trouble with my gums. It is all good now, but FLOSS!!! Thanks for reading and commenting. I brush my teeth regularly but am pretty lax about anything else...this info is really motivating! I had no idea plaque was that bad. Yikes. Thank you Sam Elder. That is good advice from your dentist! Useful information. My dentist advises to brush the teeth after each meal, snak or aperitif to avoid problems in future. Good for your for being on top of your oral hygine. 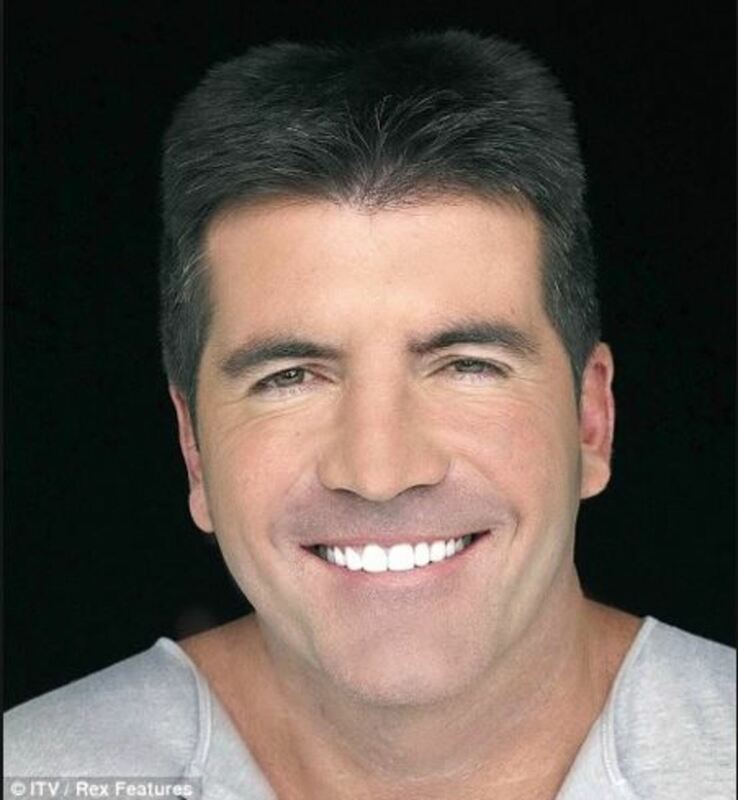 You should have a great pearly white smile for your whole life. A lot of people don't know that plaque can have an impact on their health. This is fairly new research and more going on. Thanks for reading and commenting Kasman! This is awesome! I can honestly say that my teeth are actually well taken care of in general. I floss regularly and brush at least 2 to 3 times daily. I chew gum in the times I can't reach for a toothbrush. I'm so OCD about my teeth, it drives me nuts to have a dirty mouth. I didn't know the dangers of plaque and heart disease though, very good information Sheri, great job, I'm voting up and sharing! Thank you Vocalcoach. I didn't kmow either until I researched this article. I'm a believer. 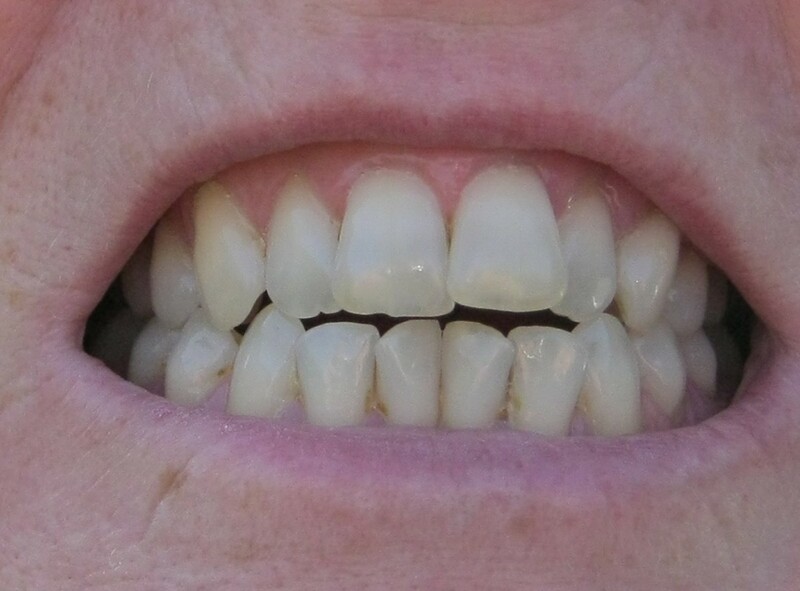 I've experienced first hand how the teeth can affect the rest of the body. But I didn't realize to what extent until reading this great article. Wonderful information and I thank you! Thank you Rajan. It is very important. I appreciate your support. This issue of properly cleaning teeth and flossing can never be overemphasized. Poor dental hygiene is related to a number of other health conditions as well. Thanks for this reminder. Yes you are so right Angela. Thanks for reading. Keeping my teeth healthy is one of my top priorities. I floss and use mouthwash every day. I learn something new everyday and learning how to floss is very important because many do it incorrectly. Thanks for reading this Daisyjae. I didn't either until my hygenist told me. She wishes everyone knew. Useful info, I didn't realize that not taking care of your teeth could be so bad for your health. Thanks for sharing this. thanks for this hub and for sharing this knowledge. my dentist informing me about it. thanks again. Thank you Kesler17. I appreciate your dropping by. Thank you for reading mperrottet. It is very serious! Wow! I hadn't heard of that before! Thank you for reading! Thanks Arun. I agree that we all need to be more careful with our teeth and gums. Most people generally neglect dental care. We come across many persons who brush hurriedly and and improperly and do not feel the need for flossing and mouthwash. Useful hub. Thanks. Very useful article. 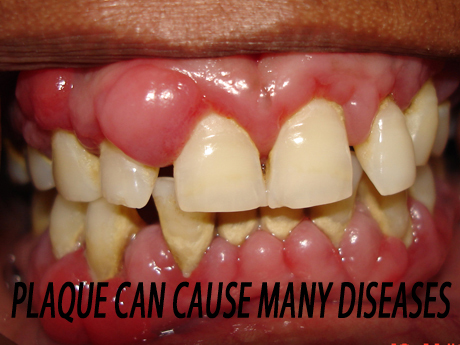 People aren't aware of the serious effects of gum disease and plaque. Voted up, useful, interesting - and sharing. Very timely and informative hub. My sister-in-law needed a knee replacement and the surgeon would not operate until she went to the dentist! I was stunned but we're hearing more and more stories like this. I guess we need all the reminders we can get! Thanks DIYmommy. Yes the foods we eat are very important. Keep up the good work with flossing. Proper gum and teeth care is seriously lacking today. And, the types and quantities of foods we eat (at least Americans) don't do much to help. I'm really trying to get better at flossing. I know I should do it every day, but I'm working up to that. Right now, I try to floss at least 3 times a week. You are welcome Mariesuzanne. Thanks for reading. Yeah Doodlehead...eeekkkkkk is right! Who knew? Hey Kathyrn and Billy. Thanks for reading. I wrote this because yesterday I went for my cleaning and my hygenist was telling me about this. I don't know if most people know how important it is as the research is new and they are finding our more all the time. But as the old song says..."the knee bones connected to the thigh bone". I also should have put in their that stress is a huge contributor to oral (well all) health. I am quoting my hygenist here. Thank you both! A few years ago I started going to the dentist regularly, and the first few times I got a lecture on flossing. I have gotten better at it, and my teeth are in good shape. But I understand how teeth and gum problems can have a negative impact on health. Good information, Sheri! I just read about plaque influencing heart disease. Serious stuff for sure.